Hilton Milwaukee City Center, 509 W. Wisconsin Ave.
Includes two tickets and your logo in the event program. Available to AWL members only. Women Judges’ Night is the Association for Women Lawyers' premiere annual event. For over 35 years, we have gathered to recognize the women in our profession who serve on the bench. 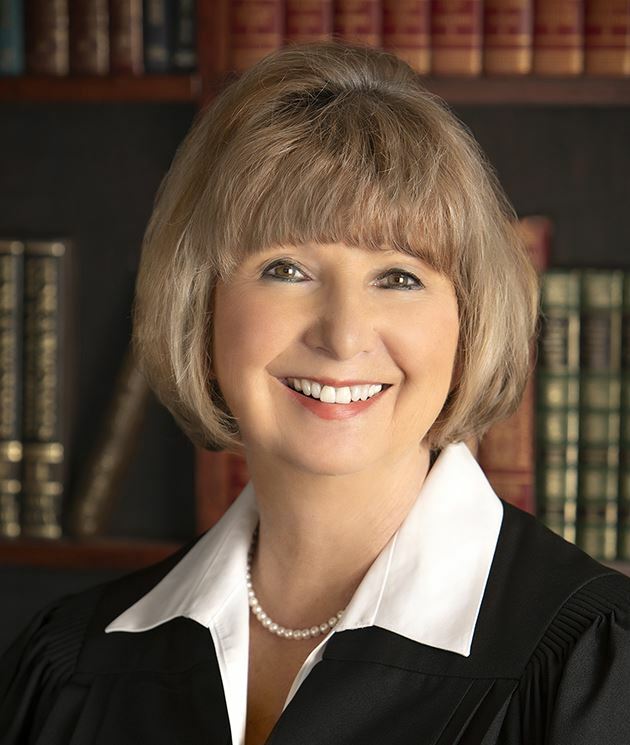 Our keynote speaker will be Waukesha County Circuit Court Judge Kathryn Foster. Each year, Women Judges’ Night features a speaker who shares her unique perspective on the law and how women have changed not only the landscape of the rules and regulations, but the landscape of the practice in general. They bring with them a history of how their own career has been shaped by being a woman in the legal profession. Sponsorships are available. For more information contact the AWL Administrator. In conjunction with Women Judges' Night, AWL will once again be collecting small personal care items to donate to women in area shelters. The Community Outreach Committee is looking for items including: shampoo, conditioner, washcloths, lotion, body wash, soap, wet wipes, hand sanitizer, deodorant, toothpaste, mouthwash, toothbrushes, floss, lip balm, shower caps, combs/hair picks, hard candy, gum, other hygiene items, and small items that may brighten spirits. Bring your donation to the event, and thank you in advance!